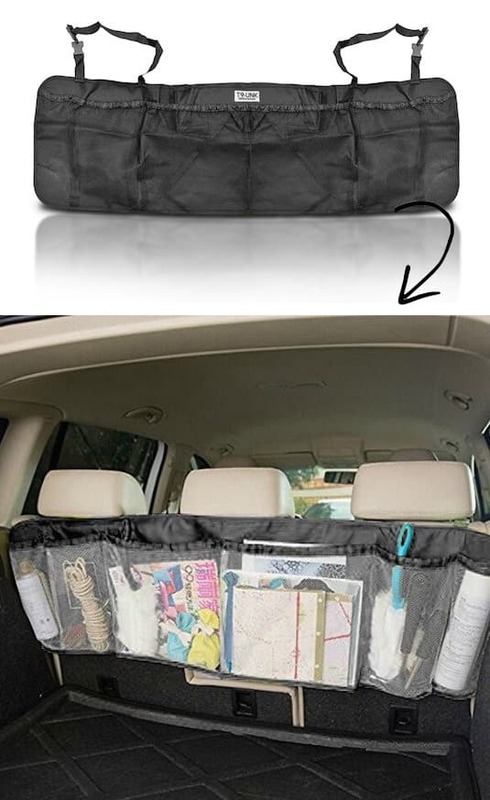 This space-saving trunk organizer hangs easily from the back of an SUV or mini van, and doesn’t take up any of your valuable floor space! The back of it is lined with velcro so that it doesn’t move and slide all over the place. 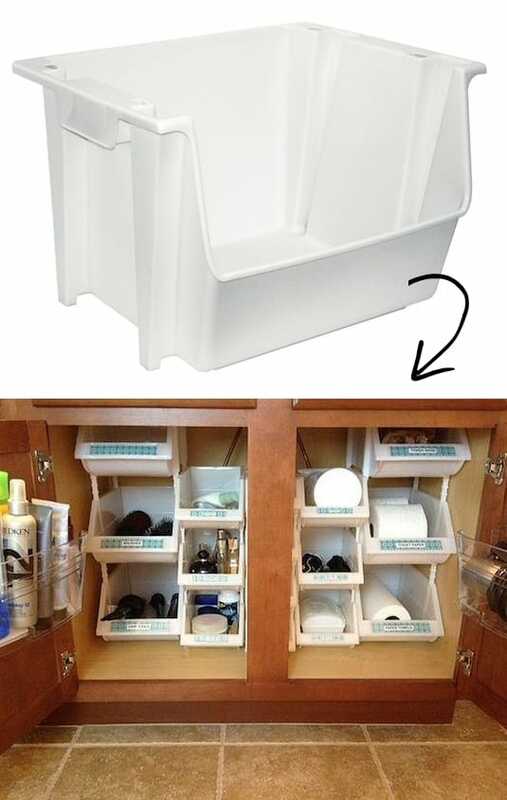 This would be a great place for the older kids to keep their sports equipment, drawing supplies, toys and more because they can easily reach around the back to grab what they need. Pick one up here on Amazon. If you’re at all crafty, it’s a possibility that you have an impulse to buy ribbon, and lots of it! I don’t know what it is, but I especially get suckered into the holiday ribbon thinking that I’m going to find a cool craft project for it. 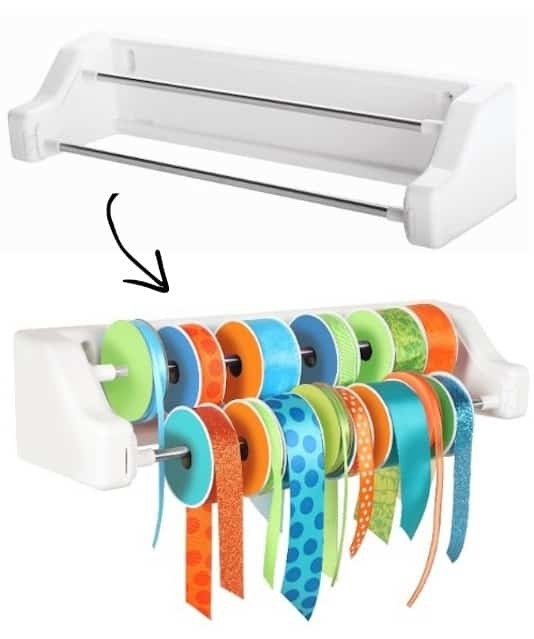 I can’t think of a better way to keep it all organized than this ribbon organizer from Amazon. It also comes with a couple of hooks for hanging scrap pieces of ribbon and scissors.